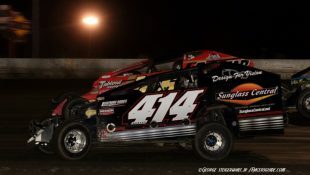 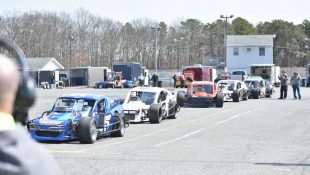 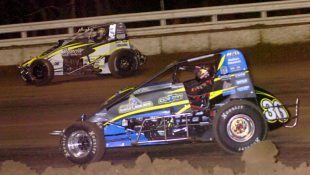 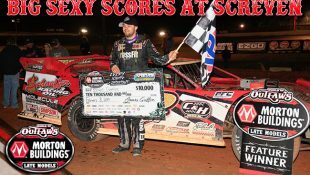 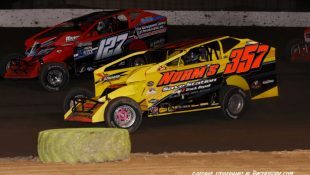 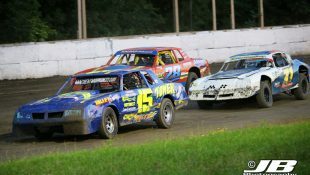 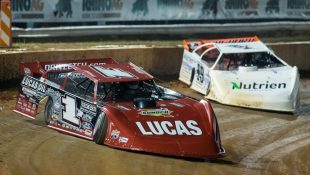 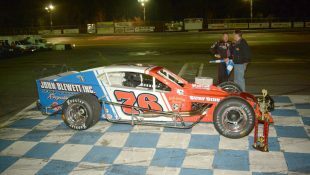 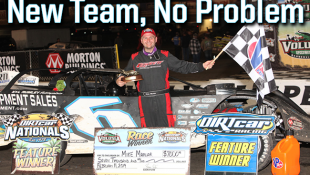 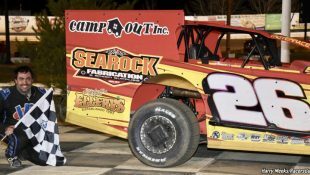 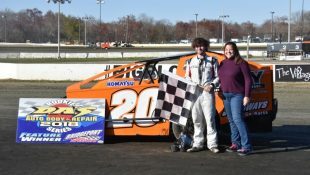 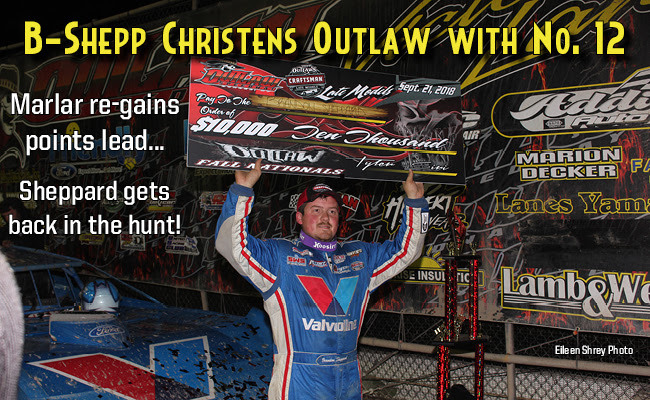 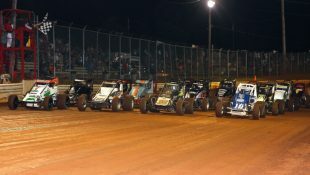 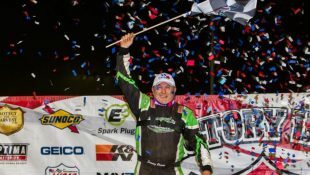 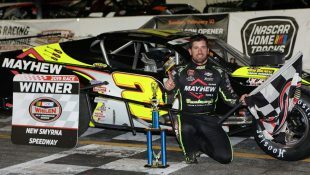 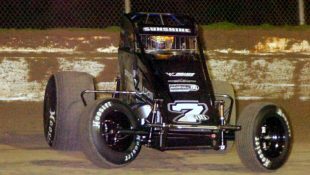 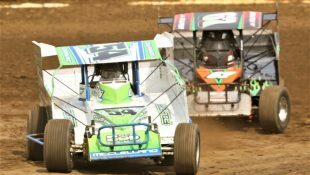 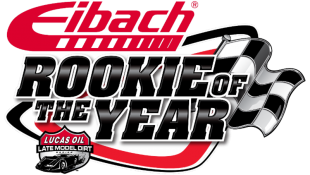 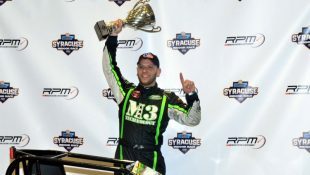 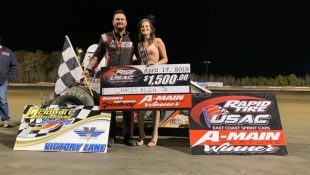 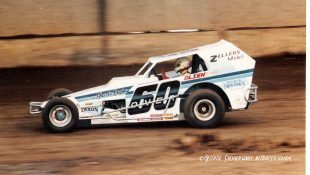 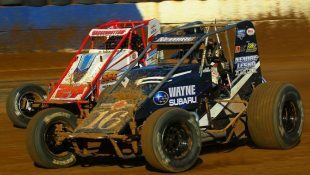 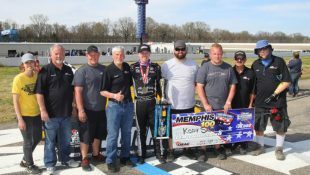 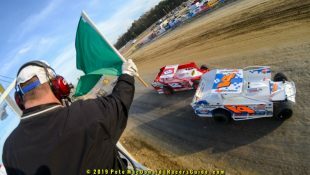 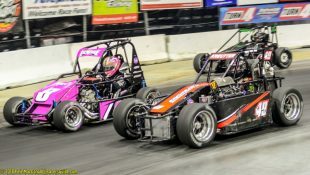 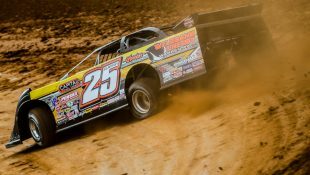 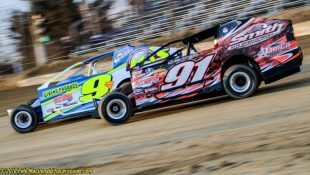 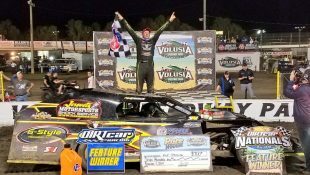 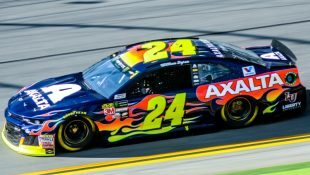 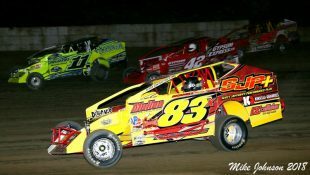 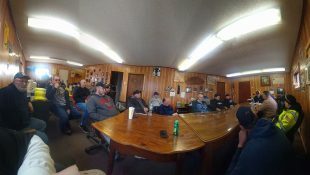 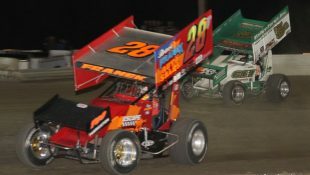 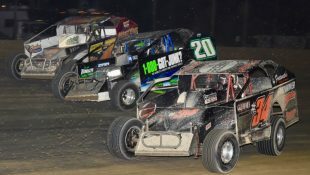 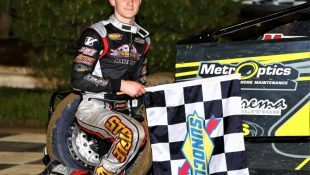 Sheppard Makes It 12 at Outlaw Speedway :Racers Guide – The Web's #1 Racers' Online Directory! 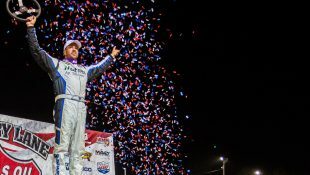 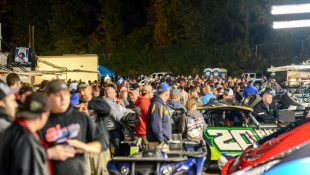 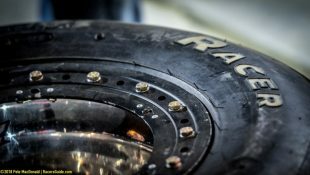 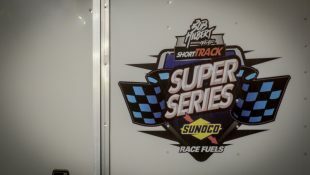 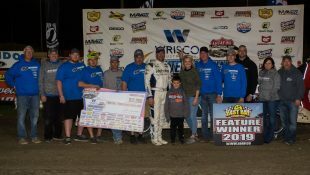 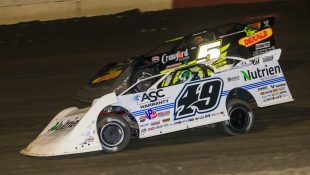 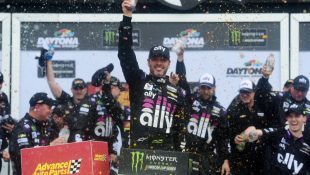 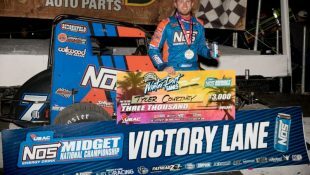 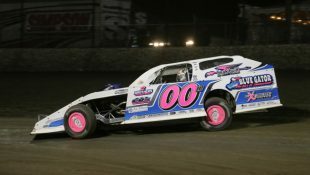 DUNDEE, NY – Sept. 23, 2018 – In what was originally scheduled to be a one-day show, Brandon Sheppard kept up the momentum over two separate days of racing at the Outlaw Speedway, as the World of Outlaws Craftsman Late Model Series made its debut at the small track in Dundee, NY. 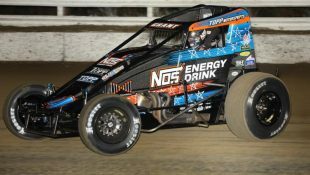 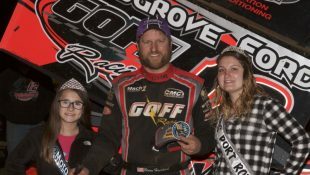 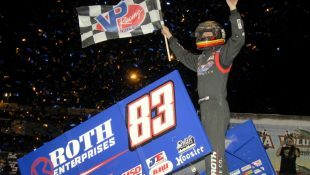 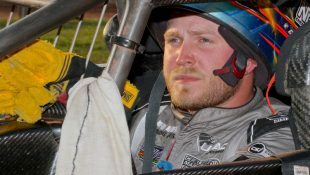 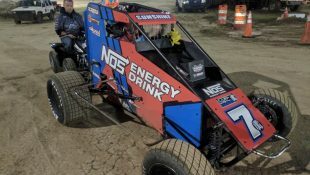 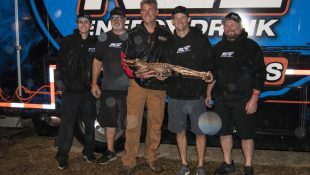 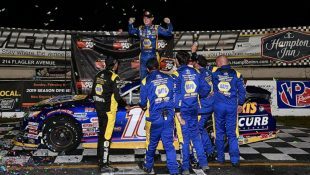 Sheppard picked up his 12th win of the season, which put him right back in the points championship hunt after falling victim to engine failure the night before at Selinsgrove.